Mt. Laurel Township and the surrounding region may be hit by strong storms later this afternoon and this evening. Mt. Laurel Township and the surrounding area could see severe weather and a lot of rain on Monday as a cold front approaches the Philadelphia region. With strong storms predicted for today, the National Weather Services has issued a flash flood watch for Mt. Laurel and other parts of the region. The watch will be in effect from noon on Monday through midnight on Tuesday. Showers and thunderstorms are expected to hit the area this afternoon and this evening. Rainfall amounts of one to two inches will be common, with some localized amounts of three to five inches possible. Much of the rain could fall in a short amount of time. 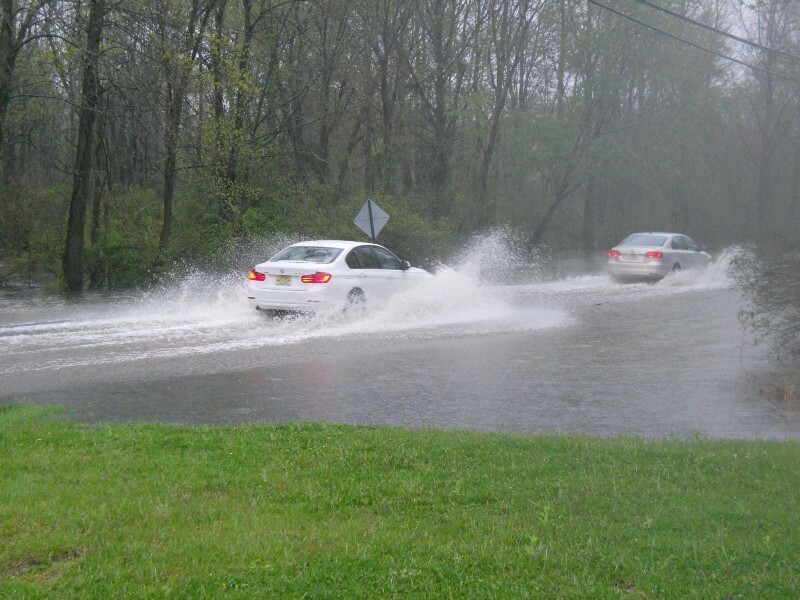 The rain could cause flash flooding of creeks, streams and roadways, especially in urban and poor drainage areas. Residents should monitor the weather later this afternoon and be prepared if flash flooding occurs.